Take a lesson from Burger King. Make sure your sociial media account is secure with a strong password that is changed often. Although the actual cause has of the breech hasn’t been determined or released, many times these thing end up being traced to poor password / account managment. Retail Data Systems SE showcasing the Aloha Point of Sale System at the 2013 Hospitality Career Expo Friday February 1st at the Georgia International Convention Center. 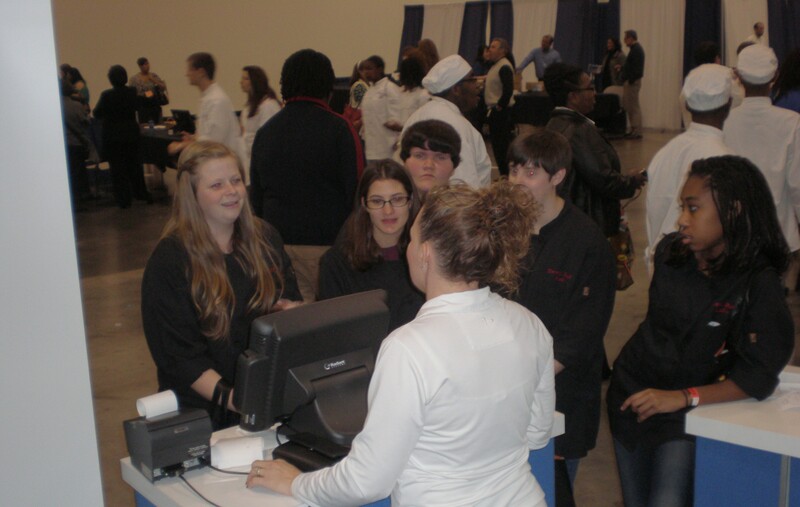 RDS staff met with and networked with over 2,500 future employees, customers, hospitality students, teachers and mentors. Showcasing OUR BRAND and making a lasting first impression on the industries future buyers. Educating the future of the hospitality industry and training the educators who influence our industry is another way we take pride in the industries we serve. 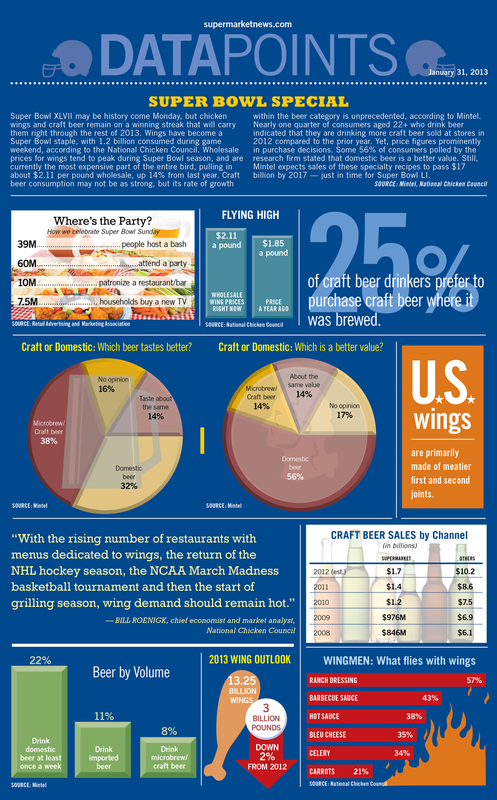 Who are the big winners in Grocery for the Superbowl?